Obesity has become an increasingly growing issue in the United States and around the world. Today, roughly 34% of American adults are obese. 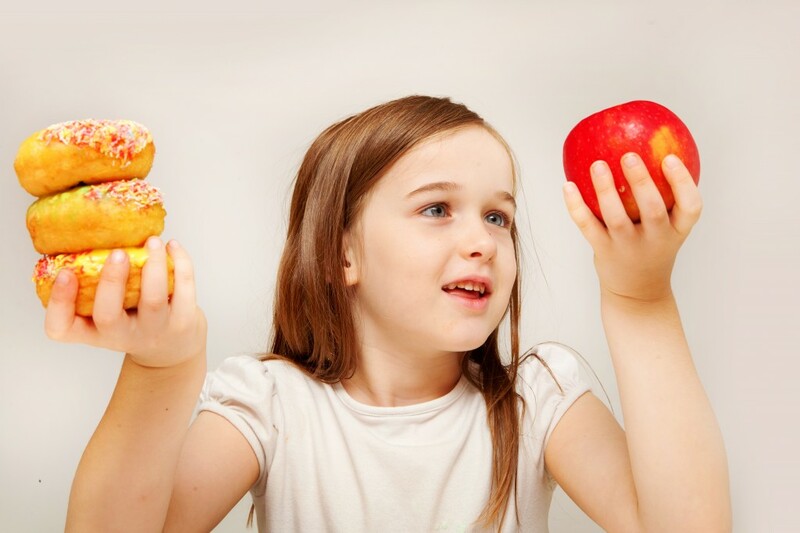 Furthermore, childhood and adolescent obesity has doubled within the past three decades. Programs and health providers have worked to combat childhood obesity with advertisements, celebrity advocates, and after school programs to promote healthy living. Puerto Rico, on the other hand, is using a different tactic to lower the number of obese children. Currently, the number of obese Puerto Rican children is at 28% of the population; the United State’s childhood obesity rate is at 18%. If the bill is approved, public school teachers will make note of potential obese cases and refer them to the school’s counselor or social worker, depending on how severe the case. The Department of Health officials will then meet with the parents to determine whether the obesity is caused from poor eating habits or a medical condition. From there, a diet and exercise routine will be assigned to the child, in addition to monthly visits to ensure instructions are being followed. After six months of the program, health officials will evaluate the child again; at this time, the parents can be fined $500 to $800 if the child’s situation does not improve within another six months to a year. Many doctors and even the president of Puerto Rico’s American Academy of Pediatrics have spoken out against the bill, stating that it is unfair to parents and children. Julio Fontanet, Dean of the Inter American University of Puerto Rico School of Law, says the proposed bill faces questionable legal issues. For one, the government officials will have to prove the parent is intentionally or negligently mistreating the child. This brings up the question whether having an obese child means the parent is mistreating the child or not, and whether is it genetics that make this child more prone to obesity. The rate of obesity has been on the rise, and finding solutions to combat the problem has been an aim for many in the healthcare field. This bill has not been approved yet by lawmakers and will likely face critique and restructuring in order for it to pass and ensure it will follow all ethical rules. What do you think about this bill? Do you think Puerto Rico’s legislature will pass it?